SO HOW BIG DO YOU WANT YOUR SHEET? 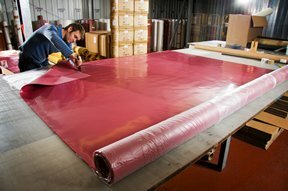 J-FLEX Offer sheet materials up to a MASSIVE 2800mm wide! leading multi-national rubber suppliers over extended life cycling tests.